My biggest New Year’s goal this year was to foster creativity in my life. I wanted to do this in all aspects of my life; cooking, crafting, soaping, but especially writing. To encourage this goal I am reading a book a month related in some way to writing. 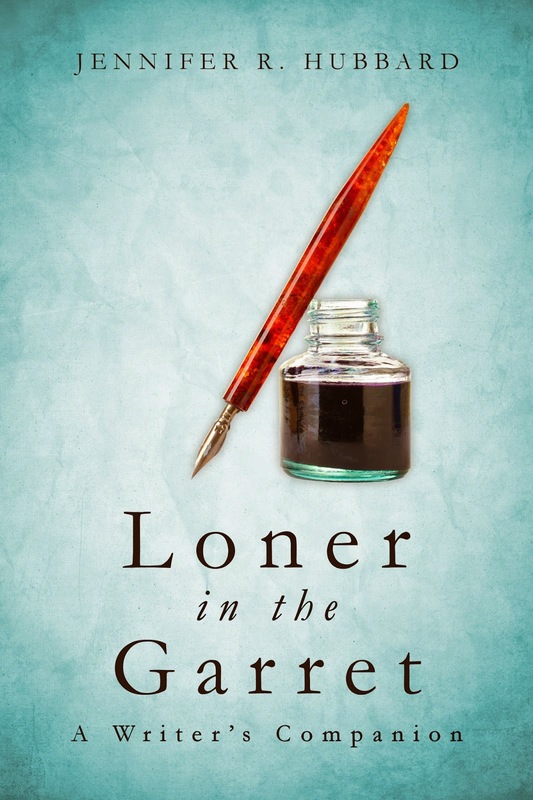 My book for February is Loner in the Garret: A Writer’s Companion, by Jennifer R. Hubbard. She is the author of one of my favorite Young Adult Novels, The Secret Year. I am half way through the book (even though it’s not February yet!) and am loving her insight on the writer’s life. She walks you through her personal fears, frustrations and difficulties that she faces as a writer and talks honestly about how she deals with them. This is a definite read for anyone needing motivation and encouragement along their journey as a writer. Last week I started reading two books as protest books. Margaret Atwood’s The Handmaid’s Tale and Lindy West’s Shrill. I’m still working on The Handmaid’s Tale. I’ve needed to take it a little slower because it is terrifyingly close to becoming non fiction. I finished Shrill today and am so glad I bought this book. As someone who has avoided social media since the beginning, it opened my eyes up to a level of hatred I’ve never realized existed. Lindy writes honestly about her experiences with body shamers, her life in comedy, and her vicious attacks of online harassment. Through an extreme amount of negativity Lindy was able to remain strong and fight for what is right. She is a voice to many women who might feel they are unable to speak up. Lindy does this with such humor and grace. Shrill encourages us to fight against the normalization of hate. Language is the most powerful weapon we have.